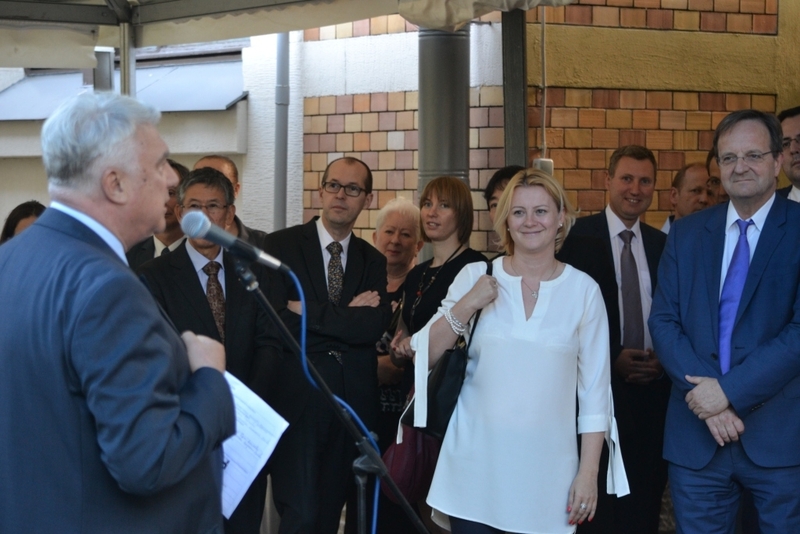 On June 29, 2016 Kaluga Investor Club business evening dedicated to Kaluga Region investment policy achievements and future development was held at Kaluga Region Government representative office in Moscow. The official title of the event was the following: Cooperation and Partnership: New Reality Trends. 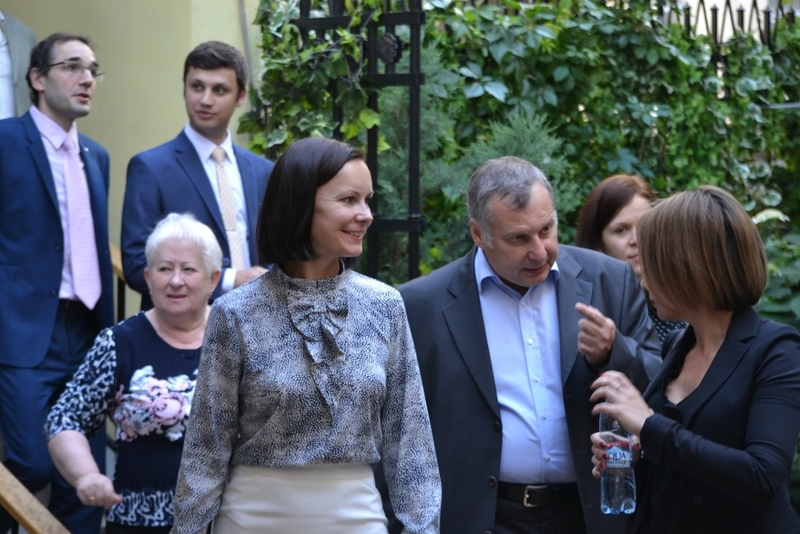 The event was attended by Kaluga Region Government officials, top managers from Russian and global companies, heads of development institutions, companies and financial institutions. Anatoly Artamonov, Kaluga Region Governor, delivered a welcoming speech. Kaluga Region Government officials and top managers from companies already implementing investment project in the territory of Kaluga Region or planning to implement such projects focused on key results, trends and prospects of Kaluga Region development in the new economic reality, acute issues Kaluga region was facing, modern instruments for efficient business development, plans for industrial infrastructure development, and cooperation opportunities. Anatoly Artamonov when delivering his welcoming speech, noted that the creation of favorable business environment was a top priority for the regional economy, as it was before. 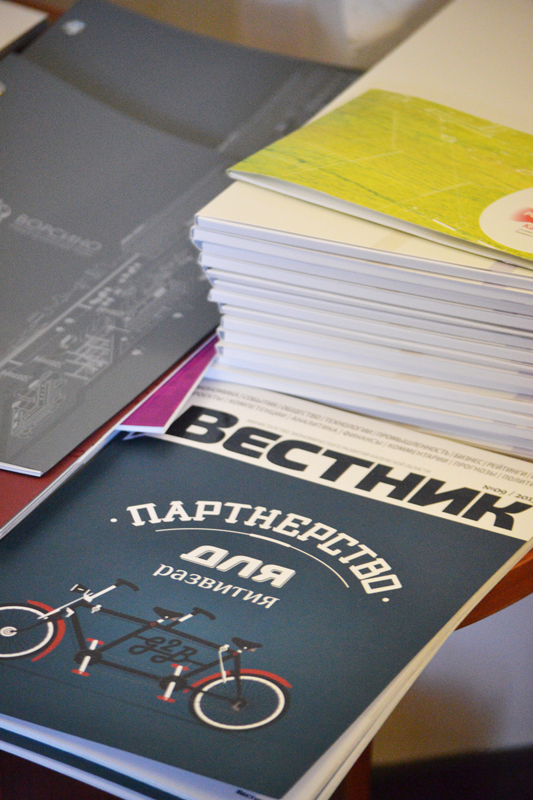 Kaluga Region has established 12 industrial parks and Kaluga special economic zone, offering tax and customs benefits. A number of transport and logistics projects including New Silk Road are being developed. New Silk Road helped reduce the time of delivery for goods transported from China to the Central Russia and further to Europe and, correspondingly, to China and other Asian countries by three times. The new international transport corridor services are less expensive as compared to other alternative options. The event attendees also spoke of the development of freight village multimodal logistics center. Today Freight Village Ru includes two centers in the territory of Kaluga Region, namely Freight Village Vorsino federal center and Freight Village Rosva interregional center. Kaluga Region Investor Club business evenings have been held since 2008. 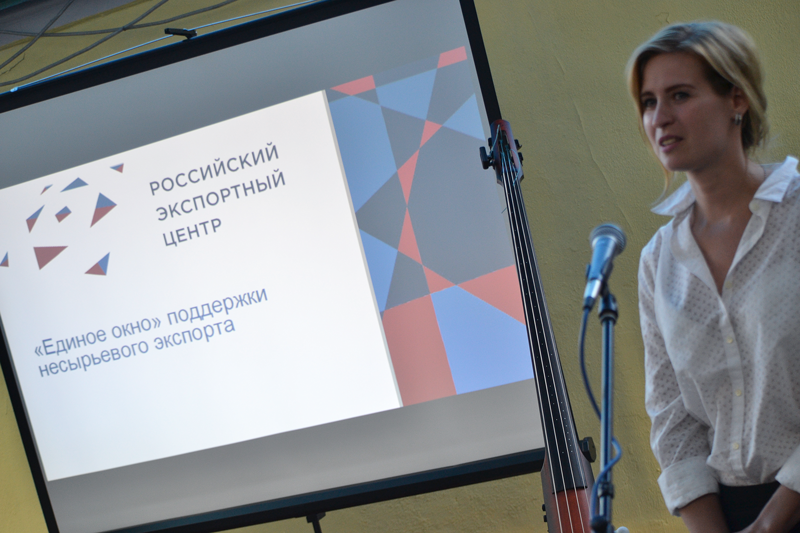 These meetings held in open collar format attended by representatives of government authorities and business have become an essential element of Kaluga Region business life. 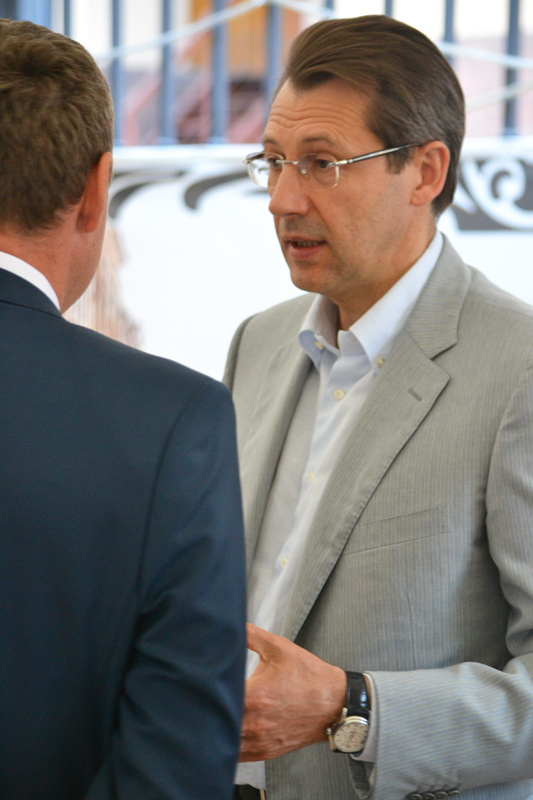 The meetings are organized under the auspices of Kaluga Region Governor. Key goals of the meetings: to build informal relations between Kaluga Region Government officials and businessmen, provision of acute information to business community by decision-makers, experience sharing, building partner relations between companies, shaping comfortable business environment.